Flipside Profits Review + Bonus - Does It Live Up To The Claims? 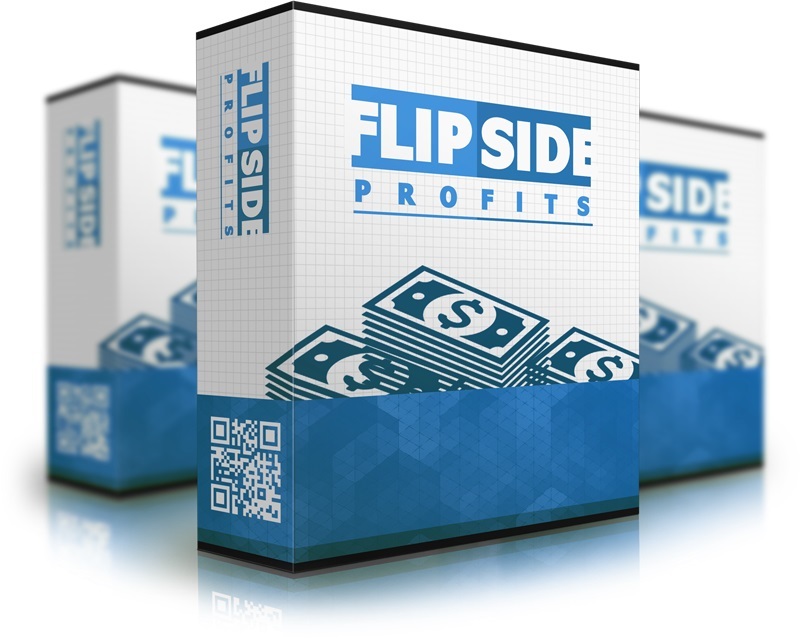 Flipside Profits Review + Bonus – Does It Live Up To The Claims? This is my honest review of Phil Blackwell’s new digital product Flipside Profits. This is the first product of Phil’s I’ve ever bought, so I’m coming into this with an open mind and no expectations. It’s important to mention that unlike other people out there that have reviewed Flipside Profits, I’m not doing so with the sole intent of funneling traffic to some other offer I’m an affiliate for that I claim is “better”. I am an affiliate for just about all of the products I review, I don’t have an ulterior motive, and most of the time I have purchased and gone through the whole course before writing about it. This is a 100% honest review, something that’s not easy to come by these days. Bonuses: I’ve put together a package of three awesome bonuses that I think complement Flipside Profits at least to some degree. You’ll get these bonuses absolutely free if you decide to grab Flipside Profits through my link on this page. Be sure to scroll down to the bottom of the review to get a description of each of them! 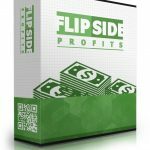 Summary: Flipside Profits is a good product with some very valuable methods to receive hefty paychecks on a regular basis. It contains a ton of video content including a bunch of bonuses and a bonus module that details how to get start-up cash. What I love about this method is that it’s pretty much impossible for it to get saturated because you can apply it with any niche and do it in any city (or town) anywhere in the world, and also because there are a ton of new businesses being born every day. With that being said, I feel like Phil and his business partner expect far too much out of “newbies” in terms of having prior knowledge and experience to be able to really run with this. I thought Phil was fairly disorganized with his teachings and failed to explain a lot of important things that you’re left to go back and fill in the gaps for. You can’t join the private Facebook group to get help unless you buy one of the upsells, which aren’t cheap. What is Flipside Profits about? Flipside Profits details three strategies for making money with website services. The first strategy they call “mobile site flipping” in which you find local businesses that don’t have a mobile optimized website, create one for them cheaply and easily, and sell it to them for $200-$500 or more. This is arguably the most powerful method in the course for making easy and quick money that you can use to invest in other online businesses, and it’s the method I’m currently employing myself. 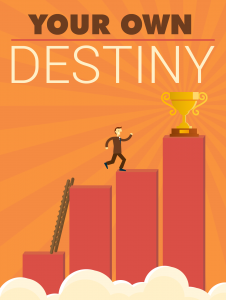 The second strategy is local SEO flipping, in which you buy an exact match domain for a particular city (can be anywhere in the world), rank it locally in the search engines and/or get PPC traffic to it, and either sell or rent the site to a local business that is interested in getting new leads. This is another very powerful method; if these sites are ranking #1-#3 in Google or are getting a constant influx of targeted PPC leads, you can sell them for several thousand dollars each or rent them for $1000 a month. The third strategy is sort of for people who really want to scale this “to the max” and actually establish a marketing agency. This agency would offer a whole host of services, such as website creation, print, marketing, etc, to businesses that need to get their feet off the ground and get their name out there. This is what Phil’s business partner Lisa, who recently broke a million dollars in revenue, is doing. The freelancer agency strategy requires you to find potential clients through websites like Linkedin and Google+ who could possibly end up paying you a lot of money for your services. I would not recommend concerning yourself with the third “big leagues” method if you’re a newbie who’s trying to make money online. 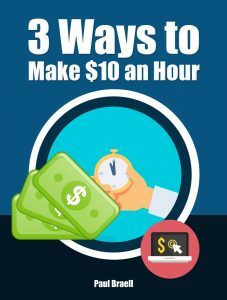 It might be something you can consider down the road if you’re experienced in this area, but I would strongly recommend starting out doing the first two methods to make money. Phil has modules going through some of the technical aspects of these strategies. He also has a bonus module on making money flipping products (or selling junk you have lying around the house) on eBay and Amazon. What is the structure of Flipside Profits? There are several downloadable pdf, xls and other files available. The written guides go hand-in-hand with the videos. Upsell 1 ($67 or $37 for “lite” version) – a themes & plugins package that includes several quality, high-converting website themes, a custom graphics pack, done-for-you custom website plugins that help you get your website ready more quickly, and special advanced training that reveals how you can profit extensively before you even flip your website. The $37 “lite” version only includes the graphics pack and advanced training. I personally wouldn’t recommend getting this right off the bat; after you make a sale or two, though, it might be wise to get your hands on these to make the process a little bit easier. Upsell 2 ($197 or $97 for “lite” version) – called the “DFY Academy Package”, you are able to get three websites built for you by support that you can then flip for a couple thousand dollars each. You also gain access to a private Facebook mastermind group where you can ask questions and benefit from a community doing the same things you are. You also get access to exclusive live training sessions (showing live flips, live residual sales, etc) that happen multiple times a month. I would consider picking up the “lite” version if $197 is too much for you — this is a pretty good offer because you’re getting at least one website made for you that you can flip for $2K or more, not to mention access to the Facebook group, where you can get help, is very valuable. Upsell 3 ($47 or $27 for “lite” version) – access to three $11K case studies where you can see exactly how the sites were flipped for thousands and then put on monthly payment plans. The “lite” version includes only one case study. As with the first upsell, I would only recommend getting this after you’ve made one or two sales and have room to invest in it. Domain-flipping courses are in big demand these days; the fact that you’re getting this for free is outrageous, but I’m doing this because I want to incentivize you to take action. Get going! Most products you see out there cover the “action” aspect of making money online but say absolutely nothing about the “mindset” aspect, which is just as important if not more important. If you don’t have the right mindset then you don’t have a chance at making good money online long-term. 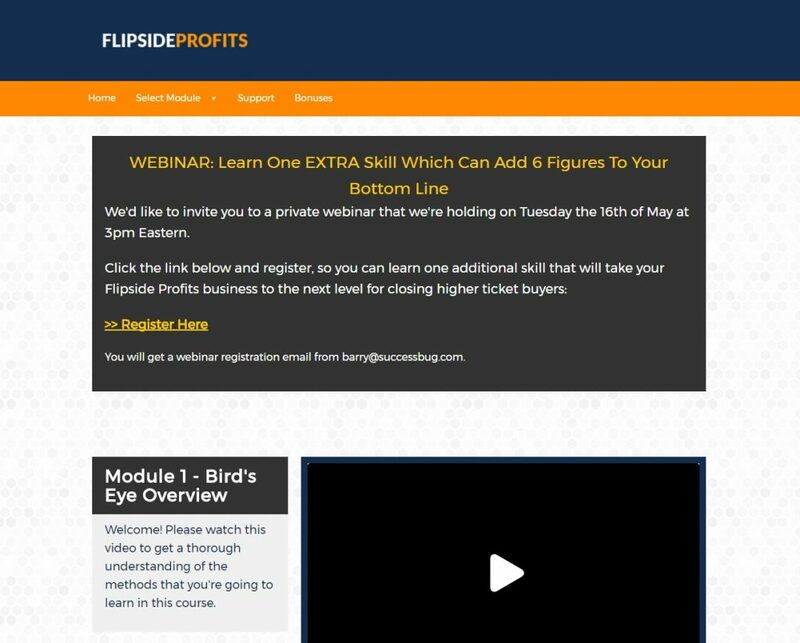 I would normally charge for these value-packed bonuses (particularly the first one, which is a full course), but you’ll be able to get all of them absolutely free if you grab Flipside Profits through my link. I know a lot of people will get it just for the bonuses, even though Flipside Profits provides very valuable methods on its own. To make room on my file hosting service and hard drive, I will typically remove bonuses associated with my links for products that have been out for a while. As you read this, there’s a chance that the bonuses may not be there any longer; get it now and don’t miss out! Is Flipside Profits a scam? Definitely not, but I would have to say that I barely recommend this, meaning I recommend it but not glowingly. The reason for this is that I think the methods covered in the course have huge value but unfortunately Phil doesn’t teach them very well. He gives you a pretty general overview of the concepts and leaves you to fill in a ton of blanks yourself, and it’s not easy to get help either; as I mentioned, you can’t get access to the Facebook group unless you buy one of the upsells, and Phil himself says that he doesn’t have time to help you personally. Perhaps he does this intentionally because he wants us to work harder to be able to be successful with this. In a way it’s good I suppose, because the less people are making money with this, the less competition there is for the people that stick it out. I guarantee that if you’re new to this stuff, you’ll be scratching your head at least a couple of times throughout the course. Again, though, the methods themselves have huge potential and allow anyone who knows a few basics about websites to make a nice side income or even build up to a six-figure business. If you’re willing to use your brain and put in some mental work, you will make money with this. 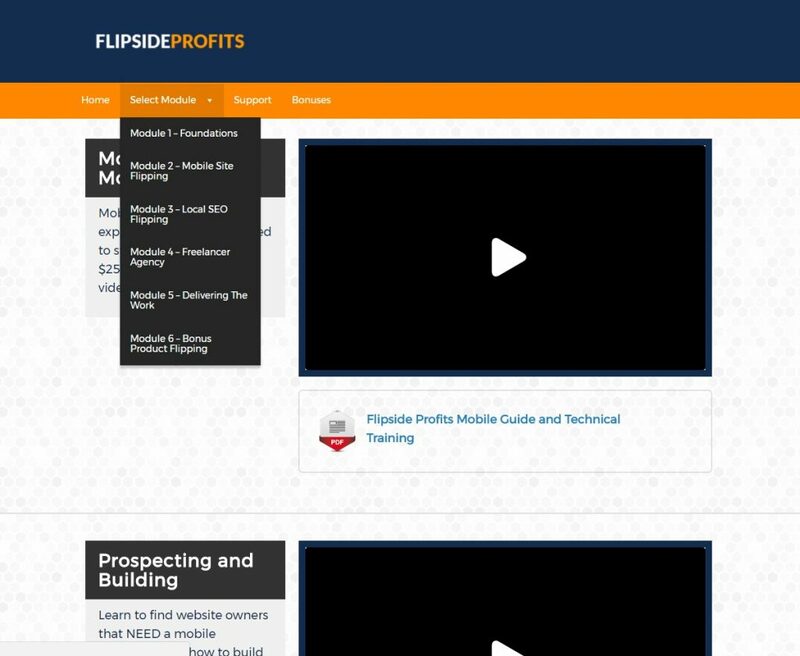 I hope you found my review of Flipside Profits informative and helpful. See my summary and rating of the product below. If you have any questions, feedback or comments, feel free to leave them in the comments! Prev 10X Commissions Review + Bonus – $10000 Per Month in Your Spare Time? Sqzin Review + Bonus – Turn Any Page Into A Viral Squeeze? Pop Under PRO Review + Bonus – Force People To See Your Offers? Covert Commissions Review + Bonus – Huge New Bundle Sale! Commission Code Review + Bonus – $11,000 With 15 Minutes Setup?